The UUA Legacy Society honors its members for their commitment to Unitarian Universalism. These members recognize the critical need to assure the Unitarian Universalist Association's future by providing gifts that will support the services, programs, and resources that directly benefit our member congregations, regions, and districts. These services include support for ministry and professional leadership, congregational stewardship, lifespan faith development, UU World magazine, youth programming, identity-based ministries, advocacy and witness, and many others on a daily basis. 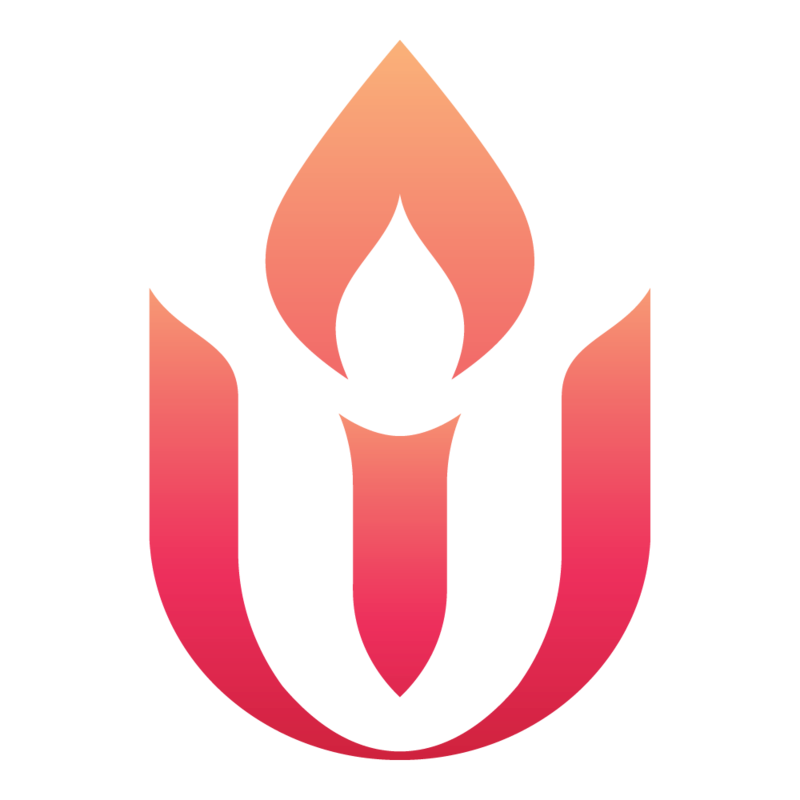 In becoming a UUA Legacy Society member, you make an extraordinary gift to Unitarian Universalism that is a lasting testament to your values. Contact the Legacy Gifts Team at (617) 948-6509 or legacy@uua.org to learn more today.